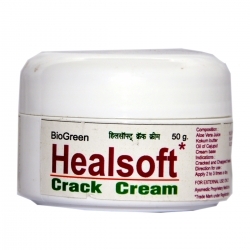 Looking to Buy Hair Fall Lotion Online, then Biogreen Healthcare is one stop destination for all your needs. 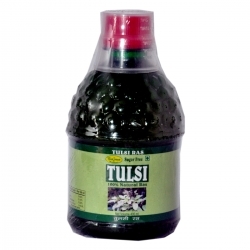 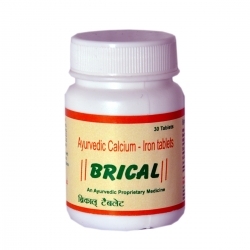 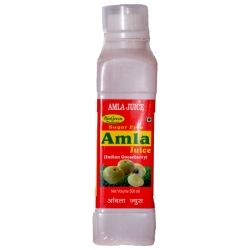 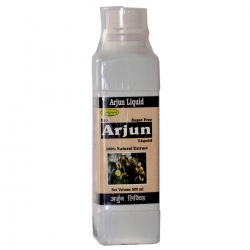 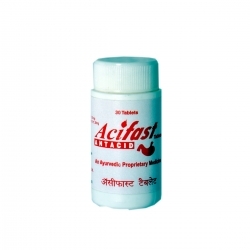 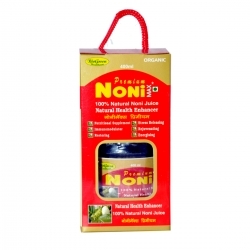 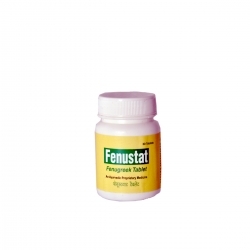 We are the largest online store for Ayurvedic products. 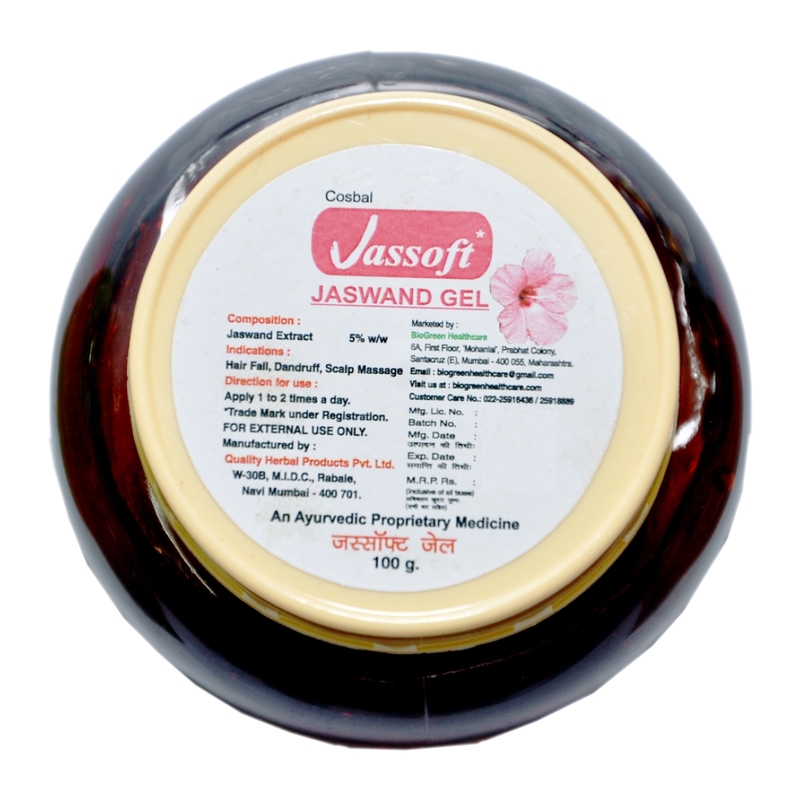 This is developed using naturally occurring substances like aloe-vera, mineral ingredients, vitamin extracts and several other substances. 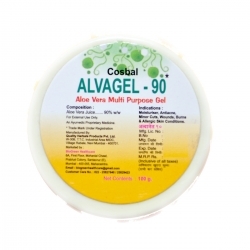 The aloe-vera is an excellent moisturizer and helps in the regrowth of the hair. 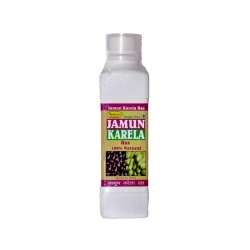 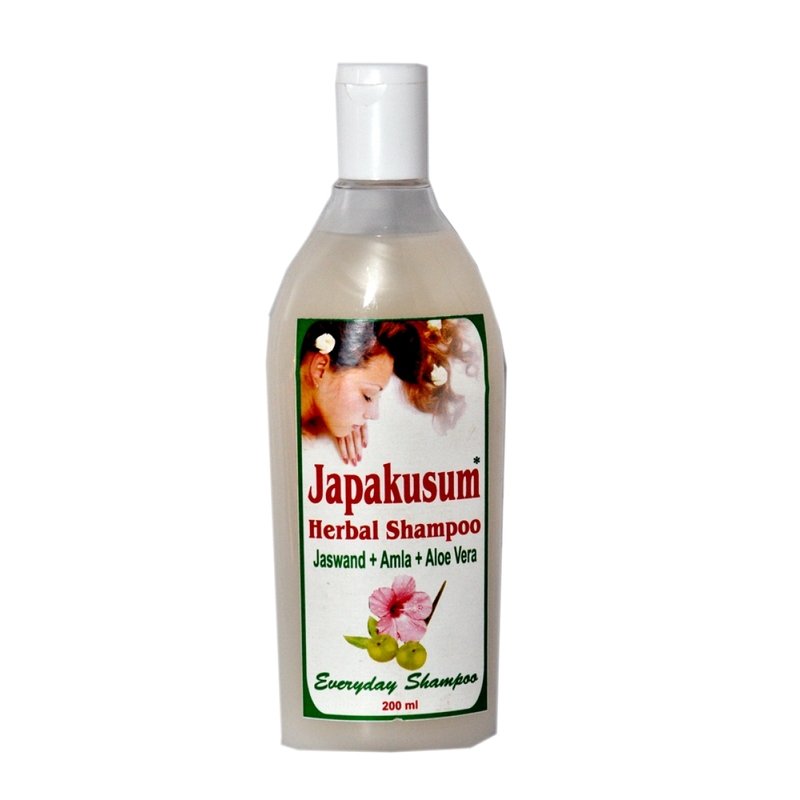 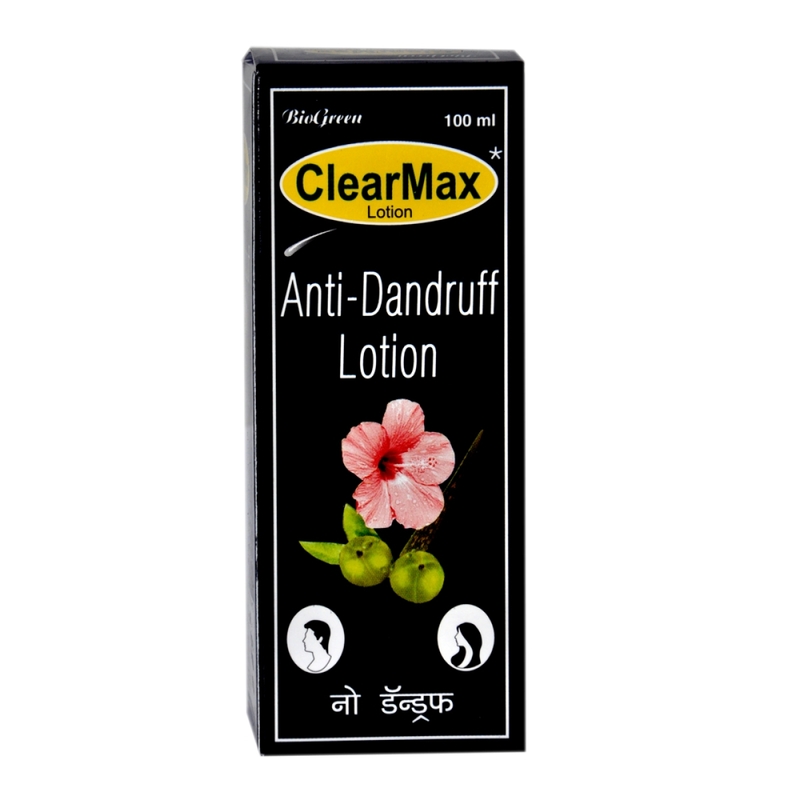 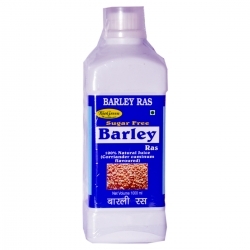 Moreover, it also helps in providing perfect cure & nourishment to the hair. 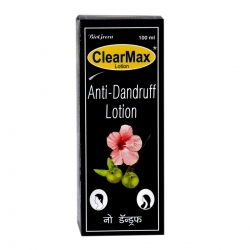 It also prevents falling of the hair. 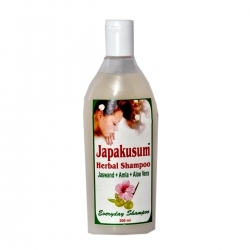 If you are looking to buy from the leading Hair Loss Lotion Manufacturers, then Biogreen Healthcare is perfect destination for all your requirements. 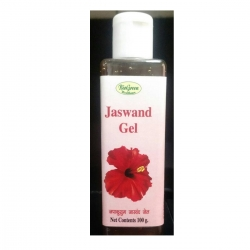 We have manufactured our range using premium grade raw materials like Hibiscus Rosa sinensis, Lawsonia alba, Eclipta alba, Emblica, Aloe barbadensis, Azadirechta indica, and several other naturally occurring substances. 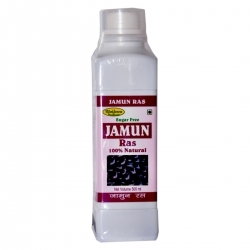 These ingredients are very effective in controlling the hair fall and also provide nourishment to the weak and injured hair. 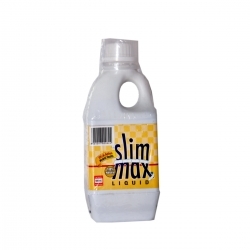 You should buy online our product at competitive rate.